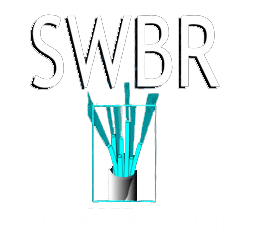 Structured Wiring by Rader is the BEST in Residential and Commercial wiring! Servicing all of Southern CA since 1998, we are experts in low voltage wiring, smart home automation, networking, security surveillance, and energy management. We service residential homes, commercial buildings, schools, office buildings, temporary setups for events, airports and any location, indoor or outdoor, that needs Structured Wiring.